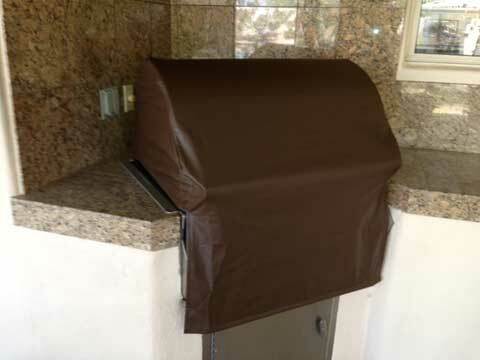 The BBQ Cleaning Guru is proud to offer barbecue grill covers that are handmade in the USA and offer maximum protection. 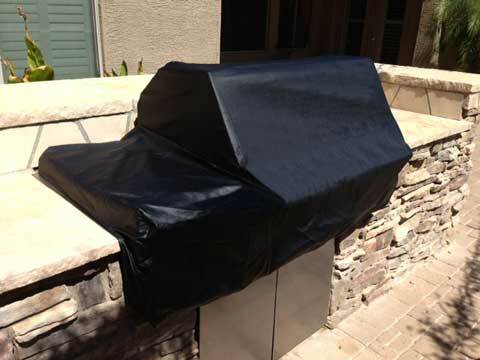 Protecting your grill from the elements is essential. The inclusion of grill covers in the products and services we offer our customers is our way of helping your grill to lead a long and productive life and put off the need for grill restoration or repairs. 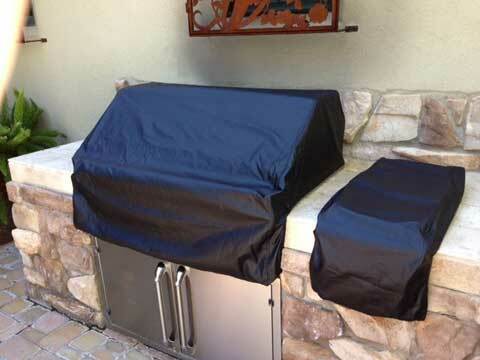 Our covers are made from marine grade vinyl, and come in sizes to suit all outdoor grills up to 54 inches. The heavier material they are made from assures that they won’t blow off during high winds or storms, and with many different colors to choose from you can find the one that best suits your backyard aesthetic. 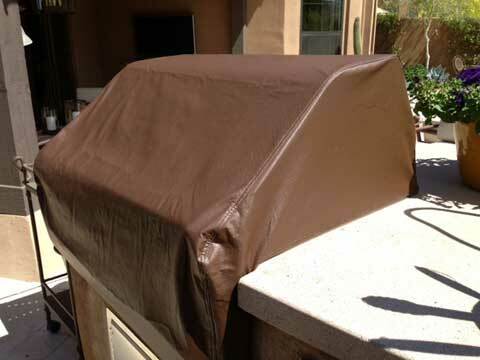 It is important to choose a grill cover that is made in a way that allows it to do the job it was created for. Flimsy grill covers are all too prevalent, but your grill deserves something better and the BBQ Cleaning Guru is here to provide it for you. 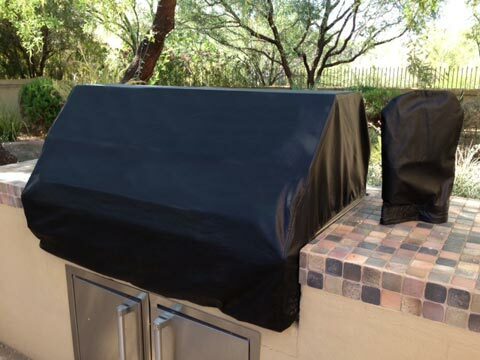 Learn more about our heavy duty, stylish and affordable grill covers today, and give your grill the protection it needs and deserves year-round. Fill out the form below to receive a free custom made grill cover price for your backyard barbecue. Just take a picture of your grill from either side and upload it to the form with your contact information. We will then contact you with your custom grill cover price.